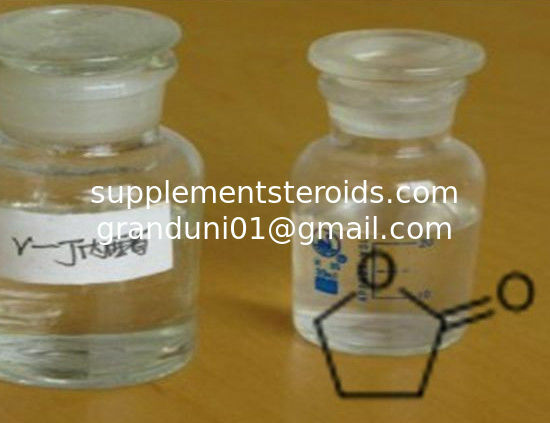 Gamma-Butyrolactone (γ-butyrolactone or GBL) is a hygroscopic colorless liquid with a weak characteristic odor. GBL can be made into Ghb. Soluble in water, GBL is a common solvent and reagent in chemistry as well as being used as a flavouring, as a cleaning solvent, as a superglue remover, and as a solvent in some wet aluminium electrolytic capacitors. In humans it acts as a prodrug for GHB, and it is used as a recreational intoxicant with effects similar to alcohol. 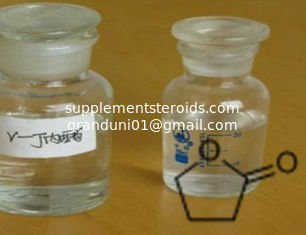 7 ) It can be used as a raw material of color film former, electrolyte, capacitor and ink lubricant.